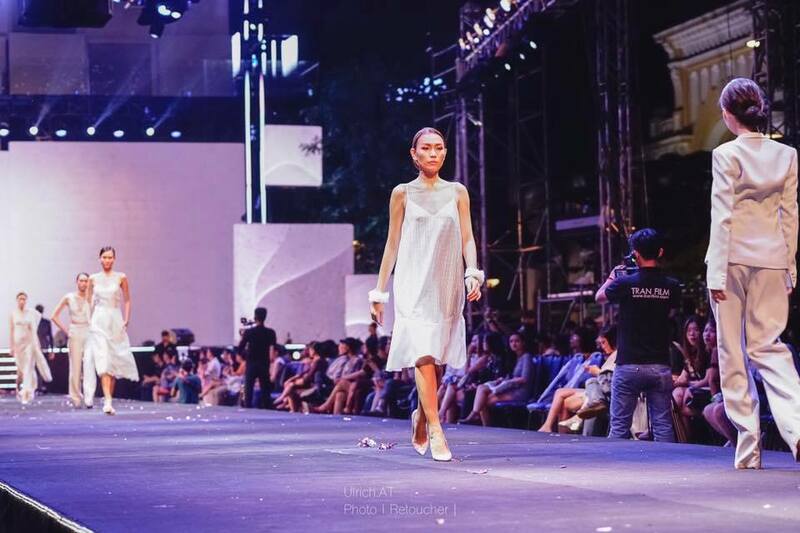 On 21st April 2017, as part of REVE Creative's Mangosteen project, One Day We Forayed sent 8 gowns down the runway held at the esteemed Singapore Turf Club. 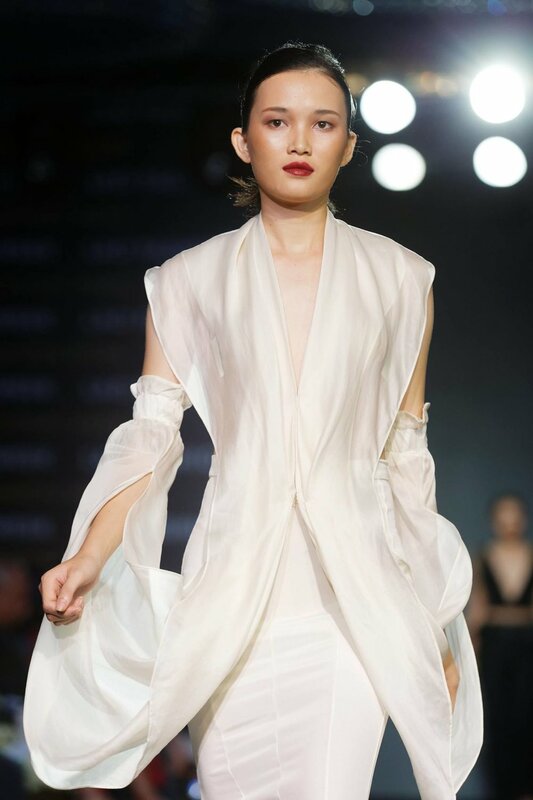 We were also featured on Winning Post, Singapore Turf Club's very own magazine. 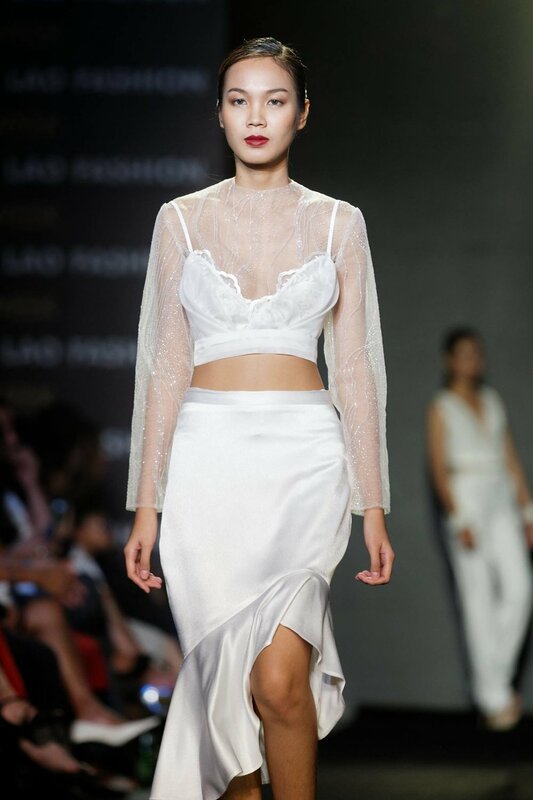 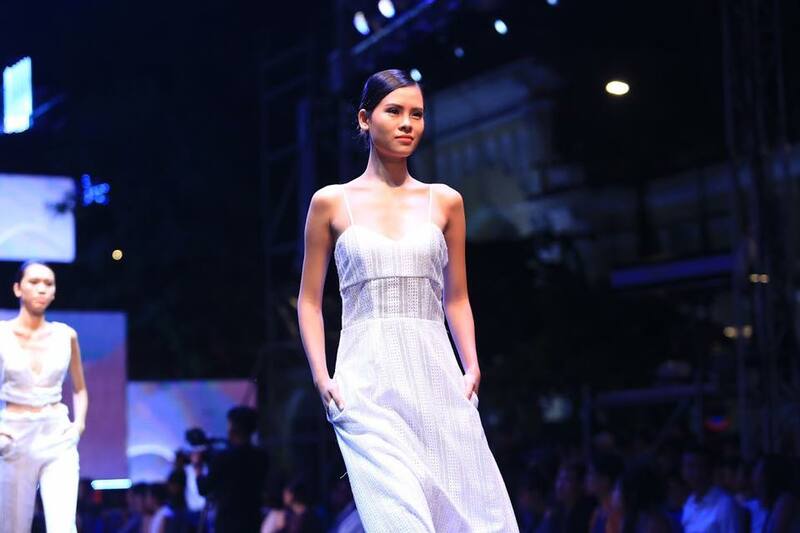 Our first overseas showcase took us all the way to Laos for their annual Lao Fashion Week (12th - 15th September 2017) where we walked the runway with our new ready to wear collection and exhibited our pieces in a pop store. 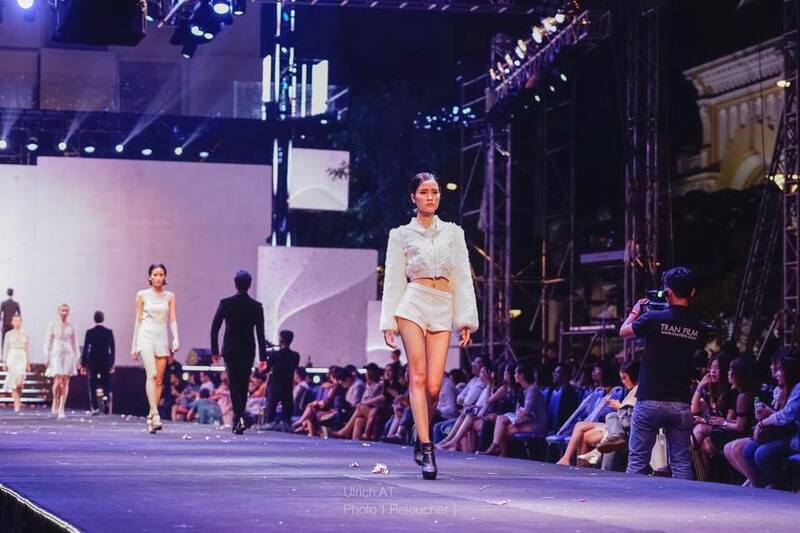 In collaboration with AFDS, One Day We Forayed held a pop up store + runway showcase (7th July 2017) at M Social Singapore.